India 30 January 2017: Tata Tea Kanan Devan, a heritage tea brand from the house of Tata Global Beverages, gave tea-loving consumers the unique opportunity to experience the story behind their everyday cup of chai with the Photography Escapade 2. This annual online photography contest invited consumers to visit the Kanan Devan Hills in Munnar, Kerala, and immerse themselves in the scenic beauty of the tea plantations. The limited edition packs featuring the grand prize-winning photograph by Prabhu Prakash are now available at all leading outlets in Karnataka and Kerala. The process to apply was simple. Participants could head over to the Photography Escapade microsite and upload up to three photographs with a caption and a story behind each click. Once the call for entries closed on 22 July 2016, the jury shortlisted 10 photographers to be a part of a memorable four days and three nights trip to the tea plantations in Munnar. During the course of the competition, Kanan Devan engaged its younger, tech-savvy consumers on the digital platform and accounted for 1/3 of the share of conversations that took place on Facebook and Twitter. 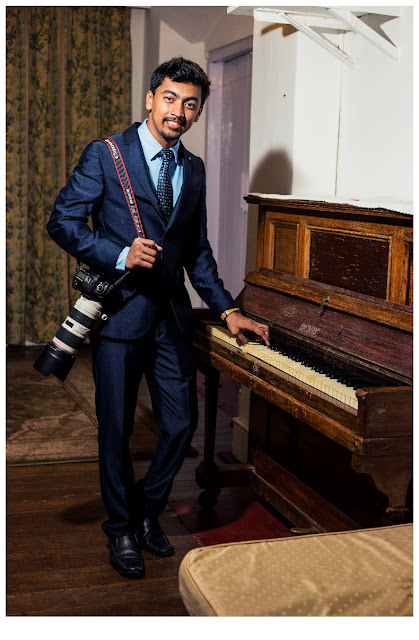 After a widely successful second edition of the contest, that drew hundreds of entries from some of the country’s best photographers, Prabhu Prakash was named the grand prize winner. He won camera accessories worth . 50,000 and the novel opportunity for his winning photograph to be featured on Kanan Devan special edition packs, reaching out to millions of consumers who may not be present on the digital space. Speaking about his experience, Prakash Prabhu said, “The Photography Escapade 2 gave me the once in a lifetime opportunity to revel in the beauty of the tea plantations and understand the intrinsic process of tea production. I’m delighted to have won and have my photograph feature on the pack of a heritage brand like Tata Tea Kanan Devan. This experience has refueled my undying passion for photography and tea too.” The best shortlisted pictures taken by the 10 winners during the trip will also be featured on a special Photography Escapade 2 calendar for 2017. 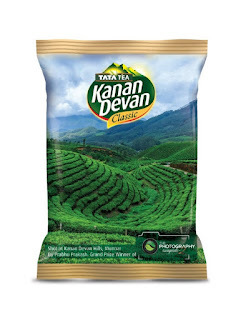 Tata Tea Kanan Devan is amongst the leading tea brands in Kerala & Karnataka. Blended with teas grown on one of the highest hills in Kerala – the Kanan Devan Hills, this tea has a distinct flavour of freshness.